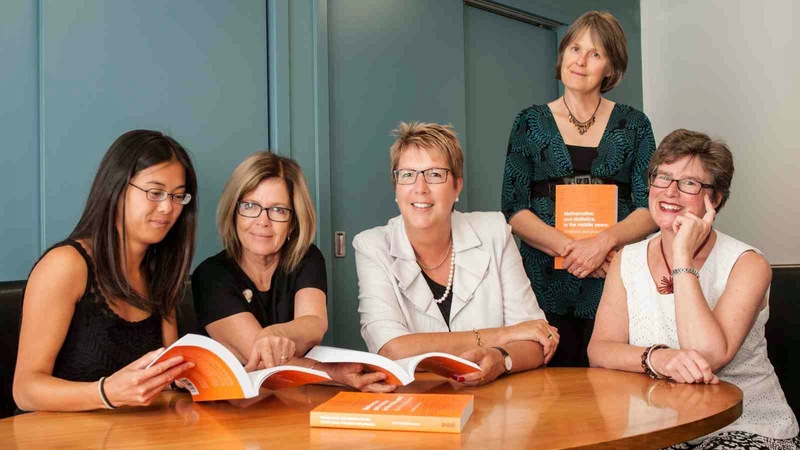 "A Victoria University of Wellington academic has played a key role in a new book to help teachers of mathematics in New Zealand." according to Victoria University of Wellington. 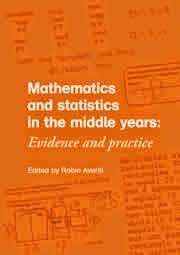 The book—Mathematics and statistics in the middle years: Evidence and practice—has been published by the New Zealand Council for Educational Research and edited by Dr Robin Averill, a Senior Lecturer in Victoria University of Wellington’s School of Education. It will help teachers put educational policy and theory into practice and has a particular focus on teaching mathematics in te reo Māori. Dr Averill says the book is a collaborative effort between researchers and teachers that gives teachers access to a wealth of academic research. “The book includes 18 chapters each written by academics and school teachers from around New Zealand. Each chapter gives practical advice on how to achieve the Ministry of Education’s Māori teaching standards. Two chapters are drawn from teaching practices at Māori immersion schools in the Waikato and at Rotorua, where maths is taught in Māori using exercises such as mapping and pattern analysis. “Linking activities to culture encourages engagement,” says Dr Averill. There is much to celebrate in mathematics and statistics education in Aotearoa New Zealand. The chapters in this book showcase some of our most exciting practice and research, and they are excellent examples of the work happening in New Zealand schools and teacher education.